Ace Limo & Charter Services of Texas specializes in Corporate Functions, Birthday, Wedding, Anniversary, Bachelorette, Bachelor parties, Quinceanera and 24 hour Airport Service and much more. We offer a complimentary package for all special occasions. Call us for our special lunch and dinner packages. All limousines are equipped with Crystal Bars, Privacy Divider, Dual Air Conditioners, California Neon Ceiling Lights, Fiber Optic four color, Sun Roofs, Color TV’s, AM/FM Stereo with CD Players, Ice Cold Beverages and much more… Ace Limo & Charter Services of Houston will exceed your expectations. Luxury town cars, sedans, limousines, SUVs,& limo buses.. Experienced chauffeurs Full background checks on all chauffeurs Corporate Accounts Major Credit Cards Accepted Prompt Response Airport Pickup & Transfer VIP Nightlife Services. Our pledge to you as a VIP customer is to provide you with more than professional limousine transportation, we want you to experience the professional service of a trusted chauffeur. 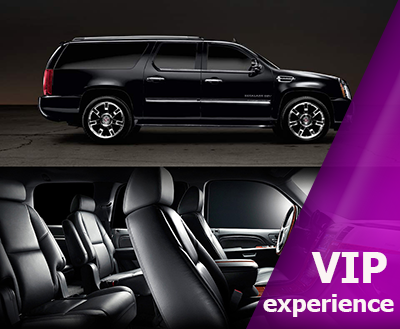 It is our goal to build an enduring relationship with you through top notch VIP Service.Our passengers have the right to know they are traveling in a safe limousine with a licensed and trained driver. We continuously inspect all our vehicles and frequently test our drivers for safety. CRUISE…. !